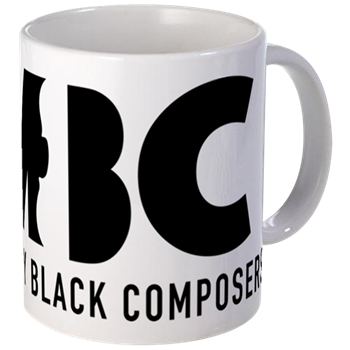 Music by Black Composers (MBC) is a project of the Rachel Barton Pine Foundation, a 501(c)3 not-for-profit organization. 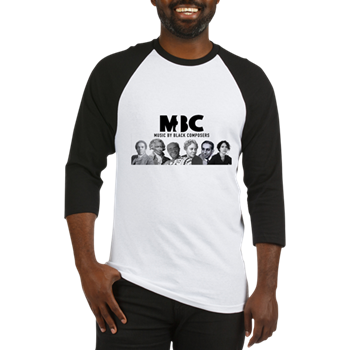 MBC is dedicated to fostering diversity in classical music by helping children learn the rich history of music by Black composers. Through our pedagogical supplements to current instrumental training books, we are not only helping Black children find a sense of belonging in classical music through the reclamation of this forgotten history, we are also helping to inspire the next generation to begin musical training and thereby help transform the face of classical music. We initially intend to publish volumes for each string instrument and distribute them globally at minimal cost. Considering the recent growth of organizations that advocate and provide opportunities for Black musicians in North America, we feel that changing the narrative of classical music to one that celebrates its Black composers is the next important step in ensuring a more equitable, just, and diverse musical world. In order to support the costs of our staff, music licensing, and commissioning, MBC welcomes donations, sponsorship, and granting opportunities. We would be pleased to work with individuals, companies, or foundations to help meet your needs. Sponsorship starting at $500 ensures your recognition in every volume in addition to other exciting benefits. For further information on becoming an MBC donor, sponsor, or funder, please contact our Managing Editor, Dr. Megan Hill.